Mossman gelding Dothraki (Mossman ex Volantis) completed an exceptional Winter Carnival for Triple Crown Syndications with his win in the Group 3 Tattersall’s 150th Anniversary Stakes at the Gold Coast on Saturday. Sent out the favourite among punters with Damian Browne on board, the 4yo cruised throughout most of the 1200m trip with ease before comfortably accounting for second place getter Target In Sight and hitting the line with his ears pricked and plenty in hand. Known to drop anchor once he hits the front Browne was under strict instructions to keep Dothraki going in the final stages. “I probably got to the front too early and he half wanted to loaf and look around a bit,” Browne said. Purchased for just $45,000 by Triple Crown Directors Chris and Michael Ward, from the Magic Millions National Yearling Sale, Dothraki has now earned in excess of $580,000 with two Group 3’s and a Listed win under his belt. 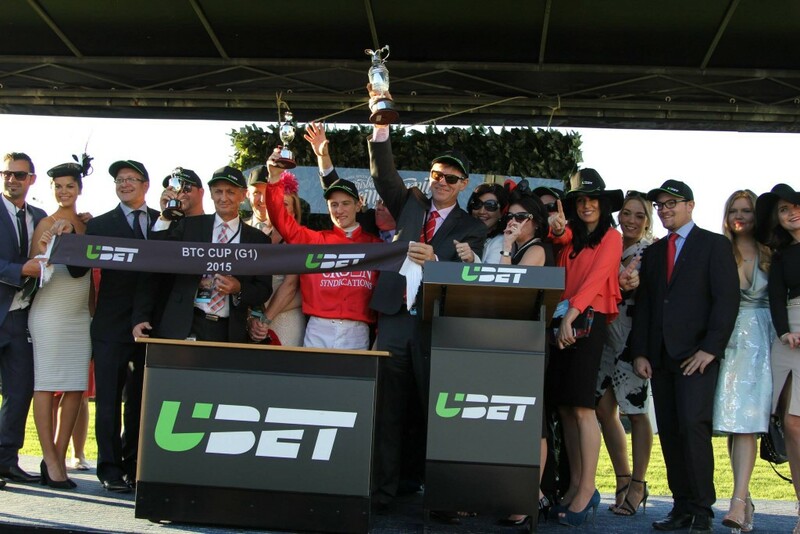 “He’s always been a horse with plenty of talent and super track work times” commented Chris Ward. “It’s just been a case of getting him to finish his races off and he’s certainly done that today”. Dothraki’s win capped off an extremely successful Winter Carnvial for the Triple Crown stable, who returned home with a Group 1 win (Hot Snitzel – BTC Cup), close Group 1 second placing(Charlie Boy – Doomben 10,000) and two Group 3 wins, with Charlie Boy also claiming the BRC Cup in May. 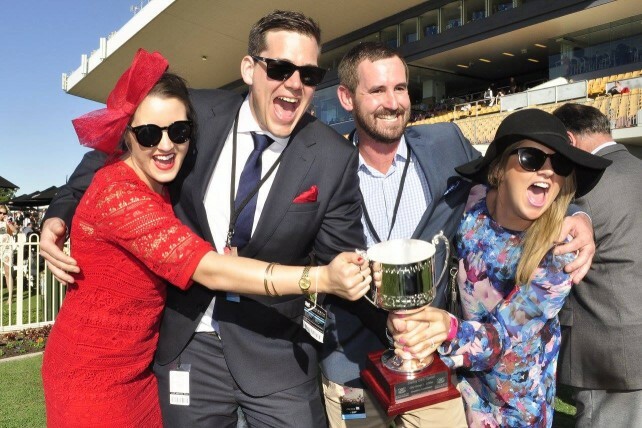 The team amassed almost $3/4million in prizemoney over the course of the carnival, sending owners home with not only lifetime memories of winning at Australian racings elite level, but also heavier lined pockets. 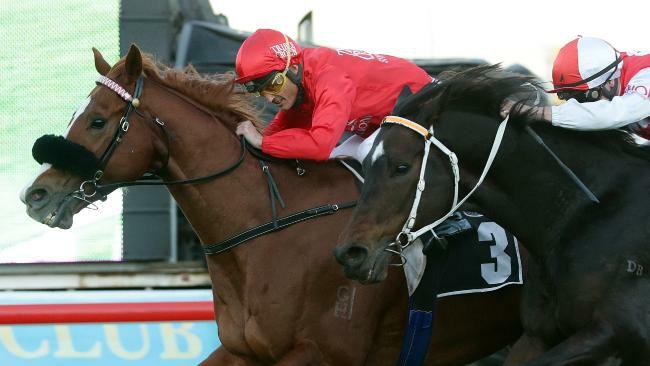 They are now looking forward to preparations for the Sydney and Melbourne’s Spring Carnivals, and if their Winter is anything to go by, the red silks will be a force to be reckoned with. Congratulations to all Triple Crown connections!